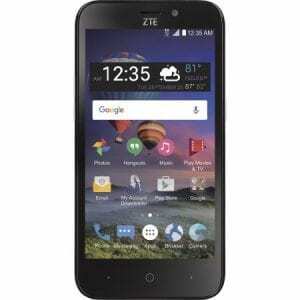 ZTE ZFive G LTE Price, Specs, Features and review. 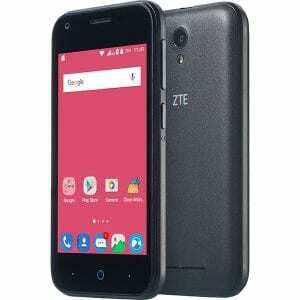 ZTE ZFive G LTE falls under the lower level smartphone from ZTE. This phone is very cheap and it also provides average Specs and processor to keep the system running. It won’t be that slow and it won’t gives an impressive performance. Heavy internet users and gamers may find this device frustrating and boring but for the normal users, this phone will surely serve well. Key Features and Specs of ZTE ZFive G LTE. The ZTE ZFive G LTE is made of plastic with dimensions of 145.3 mm x 71.9 mm x 9.14 mm measuring .914 mm in thickness and it weighs 151 gram which is a little bit heavy. On the screen, it has a standard size of 5.0 inches with a resolution of 480×854 Pixels and surprisingly it has a display type of IPS, LCD capacitive touchscreen. The overall design is not that impressive because of the chunk of bezels all over the screen and the phone is only available in Black color. The choice of a camera here on this phone is not praised worthy but justifiable considering the price. You will be getting 5 Megapixels on the back with an LED flash, Autofocus, Touch focus and it also supports HD video recording. For selfie, the ZTE ZFive G LTE offers a 2-Megapixels of a camera and it has an inbuilt storage of 8GB expandable up to 64GB of micro SD card. <,p>The internal configuration of this budget smartphone is Qualcomm Snapdragon 210 MSM8909 as the processor with a Quad-Core 1.1 CPU and a RAM of 1GB. In addition to this is an operating system of Android 7.0 Nougat and a removable battery capacity of 2200mAh. Just as the LTE on the name implies, users will be getting a support of 4G LTE network on the ZTE ZFive G LTE Smartphone with a micro USB and Bluetooth plus WiFi. Price of ZTE ZFive G LTE. The ZTE ZFive G LTE will sell at a price of $59 in the USA and in Nigeria, the ZTE ZFive G LTE will sell at a price of 18,000 Naira to 20,000 Naira depending on your location. GPU: Qualcomm Adreno 304, 400 MHz. Screen Resolution: 480 X 854 Pixels 24 bit color depth. Screen Resolution Density: 196ppi . 3G WCDMA: Yes, UMTS : 850 / 1900. 4G LTE: Yes, LTE : 700 / 850 / 1700 / 1900 MHz. USB port: Yes, Micro USB 2.0. Music Player: WAV, AAC, AMR, MP3, WMA, MIDI, FLAC, OGG. Video player: 3GP, H.264, MKV, DivX, AVI, xVID, WMV, FLV, MP4, H.263. Navigation: Yes, with A-GPS, GPS. Capacity: 2,200 mAhLi-Ion Battery (Removable). Music Play Time: Up to 7 Hours. 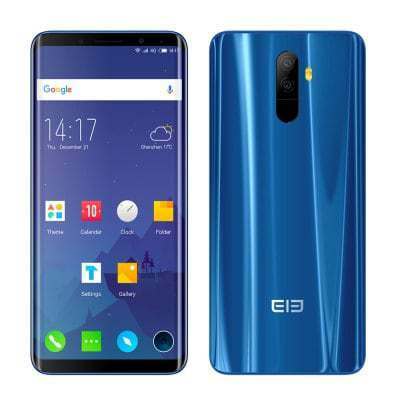 Elephone U Price, Specs, Features and Review. 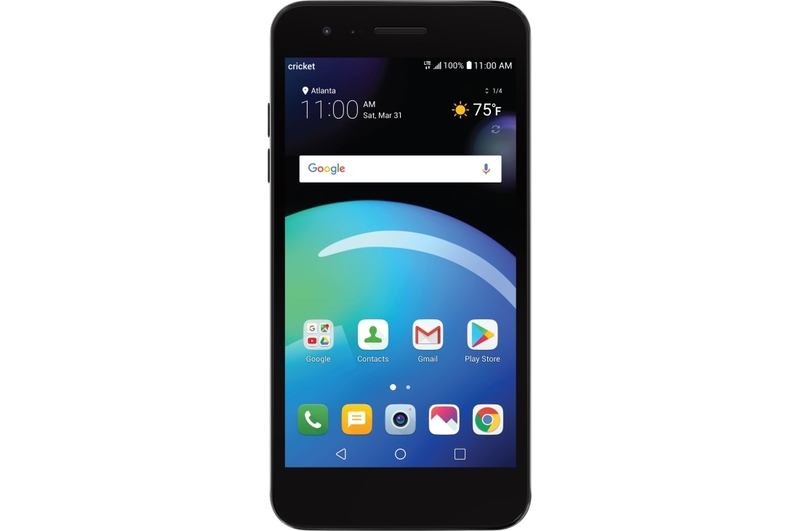 LG Risio 3 Price, Specs, Features and Review. 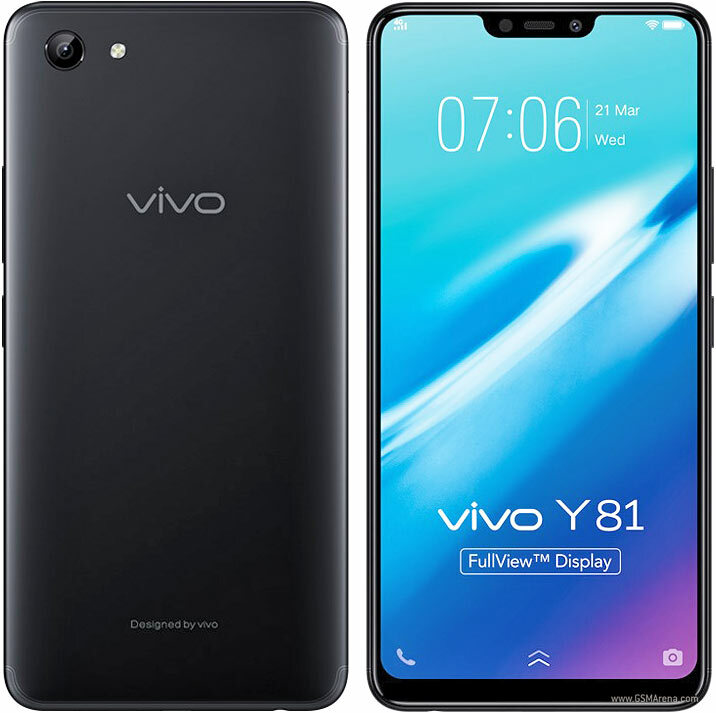 Vivo Y81 Price, Specs, Features and Review. 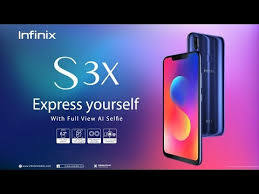 Infinix Hot S3X Price, Specs Review and Features.